Here in North Seattle, it's all about care in your community. 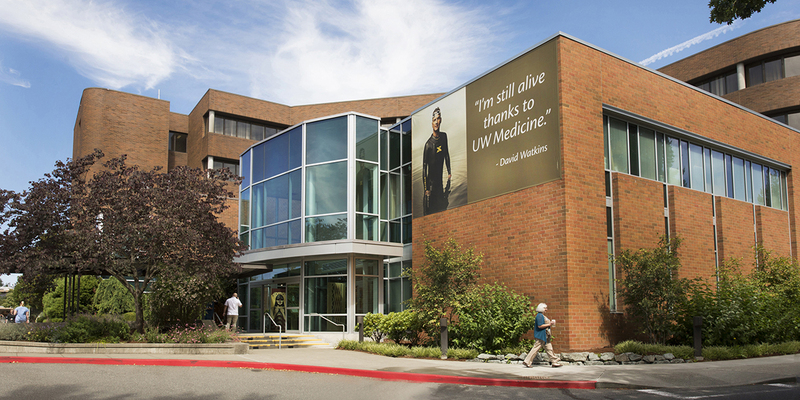 Northwest Hospital & Medical Center is a full-service medical center based in North Seattle, offering emergency and inpatient and outpatient medical, surgical and therapeutic care. The hospital offers personalized, quality care on a beautiful, easy-to-access, 44-acre campus that includes the neighboring Outpatient Medical Center. Northwest Hospital is a community-based, non-profit hospital with 281 beds, 2,000-plus employees and a world-class medical staff that provides innovative, technologically advanced, patient-centered care.